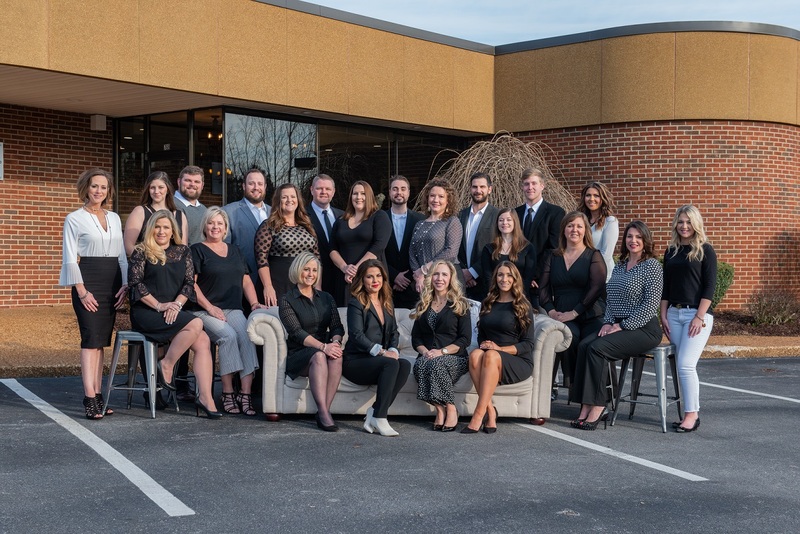 Mortgage Center Cookeville, Baxter, Algood Home Loan and Mortgage Information Center Find answers to your mortgage questions. Locate a local Cookeville, Baxter or Algood mortgage professional today! and invested in two homes with Heather.